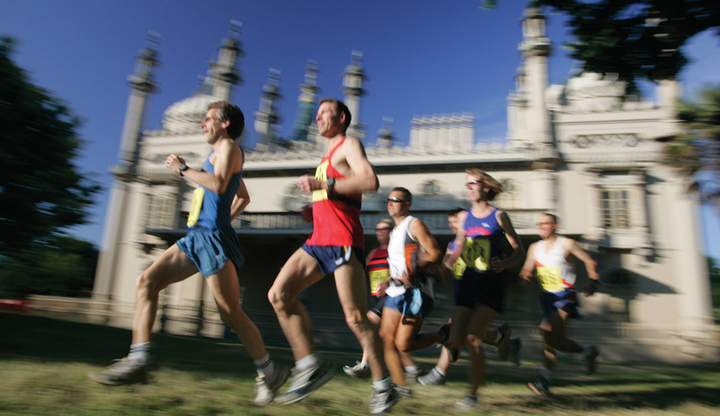 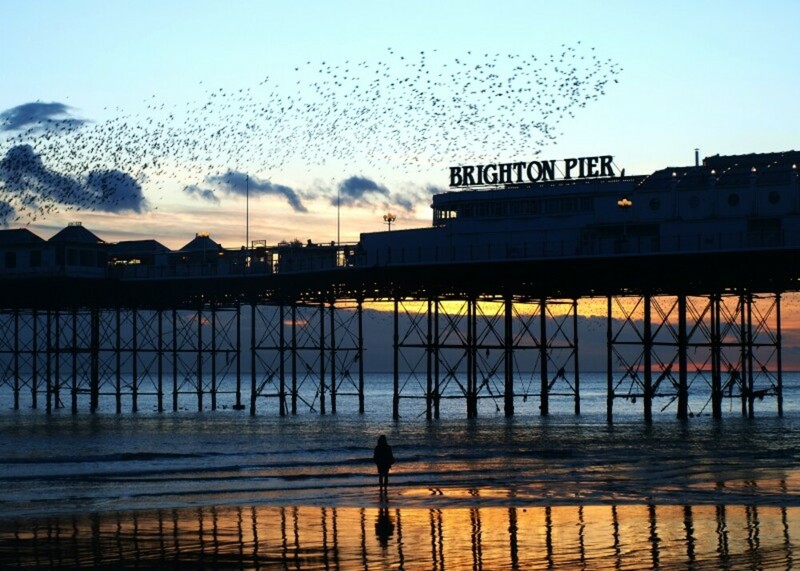 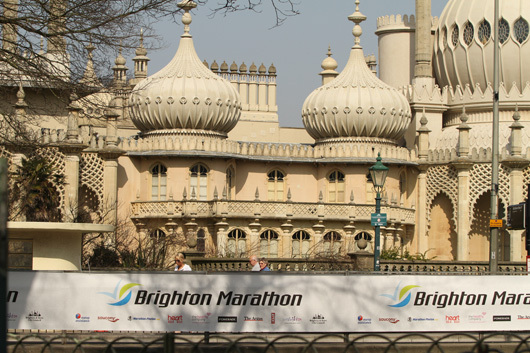 The Brighton Marathon starts with a loop of picturesque Preston Park and then takes in the best of the city centre, including the iconic Brighton Pavilion. 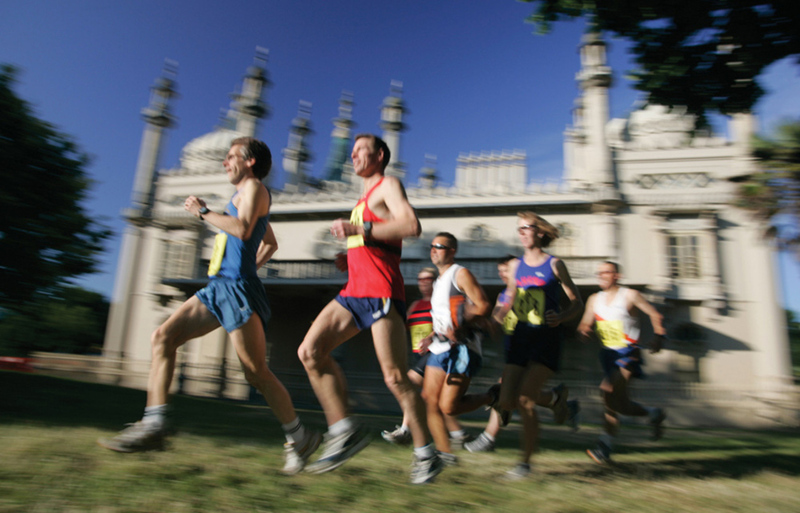 Heading east along the scenic coast road, runners get panoramic views of the English Channel and the South Downs. 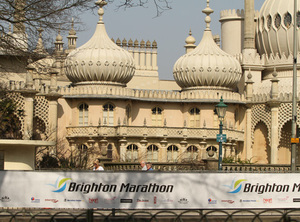 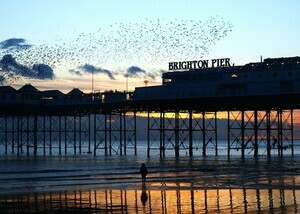 As in previous years, the course finishes on the seafront - the finish line being on Madeira Drive close to Brighton Pier.